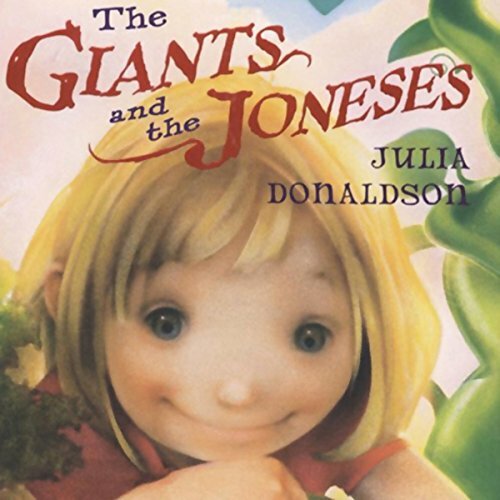 Showing results by narrator "Patricia Conolly"
Jumbeelia the young giantess loves to hear the old story about the iggly plop who climbed up the bimplestonk to the giants' land of Groil. Then, one day, she throws a bimple over the edge of Groil. Down, down, down Jumbeelia climbs, right down into the land of the iggly plops, where she discovers Colette, Poppy, and Stephen Jones; puts them into her canvas bag; and carries them back to Groil. Soon, the children find themselves shut in her dollhouse, with no visible means of escape. 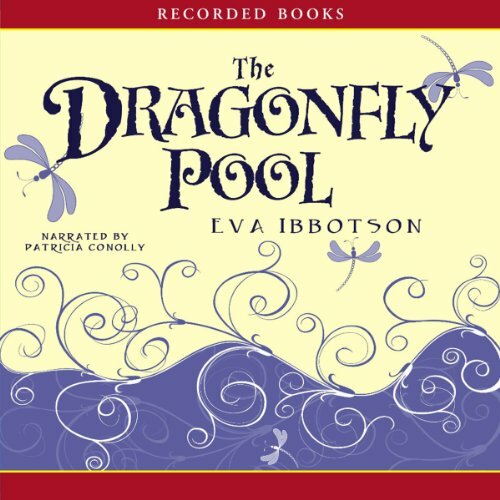 In the Dragonfly Pool, in 1939 Europe, Tally is apprehensive about attending Delderton, for she has many fears about boarding school. But Delderton proves to be a wonderful place after all, even allowing her to form her own dance troupe. She also makes fast friends with Karil, a crown prince. But then Karil's father is assassinated, and Tally vows to help her friend escape from the Nazis. It should be an open-and-shut case. Samuel Szajkowski, a recently hired history teacher, walked into a school assembly with a gun and murdered three students and a colleague before turning the weapon on himself. It was a tragedy that could not have been predicted. Szajkowski, it seems clear, was a psychopath beyond help. 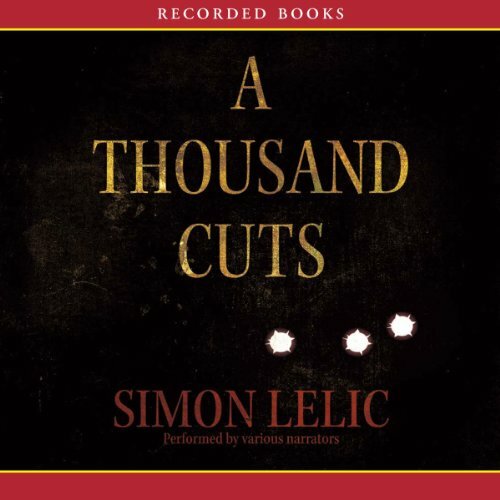 Yet as Detective Inspector Lucia May begins to piece together the testimonies of the various witnesses, an uglier and more complex picture emerges.